Conspiracy Asylum | Listen Free on Castbox. My daughter Paige and myself discuss JFK in this episode of Conspiracy Asylum! !This episode is an example of what you have access to when you join Patreon among other things like early releases and other bonus content!! THIS WILL ONLY BE AVAILABLE TO LISTEN FOR A SHORT PERIOD!! So Listen while you can! The Holocaust of World War 2 was beyond tragic. Despite extensive evidence proving the existist of the events there are a select group of people who belive it did not happen. We explore the evidence in this episode of Conspiracy Asylum!! 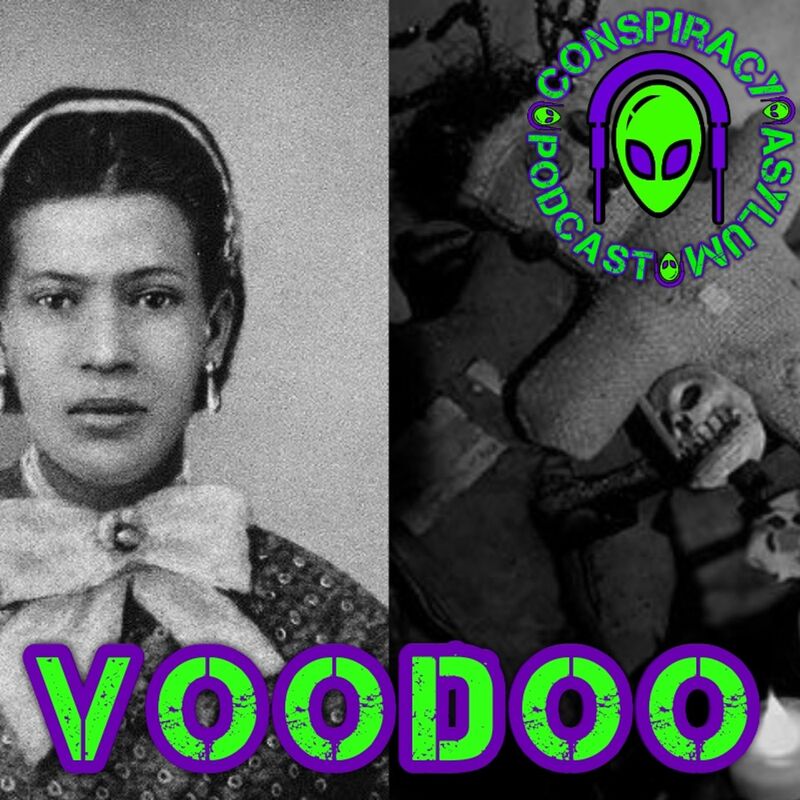 What is New Orleans Voodoo? Who is Marie Laveau? Join DJ and Kim in this Episode of Conspiracy Asylum!! September 11 2001 will always live in Infamy. 2,997 lives were taken in a senseless act of terrorism. No matter what your theory is thousands died that day and millions followed in the years to come. This day changed the world for the better and worse. Is the official story the truth OR have we been lied to? Join DJ, Kim, Evan, and Abby in the Conspiracy Asylum! !RIP TO ALL THE VICTIMS AND WE SEND OUR CONDOLENCES TO THE MILLIONS DIRECTLY EFFECTED BY THE EVENT AND THE WARS THAT FOLLOWED. 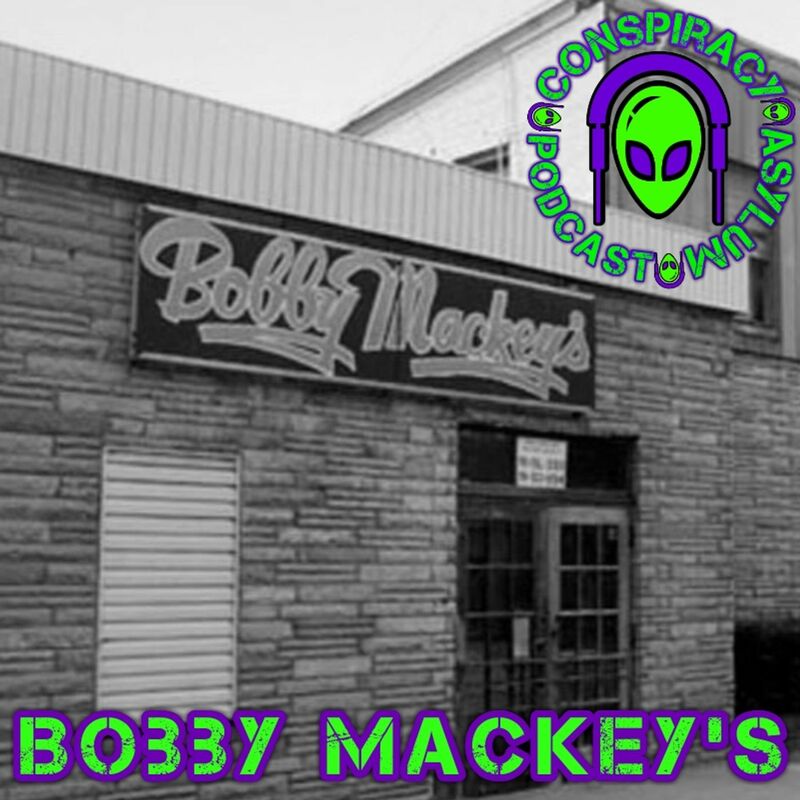 Some say Bobby Mackey's Music World is a portal to hell!! This some venue in Wilder, Kentucky owned privately by Bobby Mackey and it is one of the most haunted places in America. Several people have died close to or at Bobby Mackey's!! Is it haunted?? Is there a portal to Hell here? Join us on this episode of Conspiracy Asylum!!!! In a quite town in Iowa in 1912 8 people were axed to death as they slept! To this day no one has been convicted of the gruesome crimes. You can also reserve a night at the house..IF YOU DARE!! Who did it?!?! Is it Haunted? In this Solo Episode of Conspiracy Asylum we discuss this and much more. What if the history books are wrong?!?! Have we been lied to our entire lives? 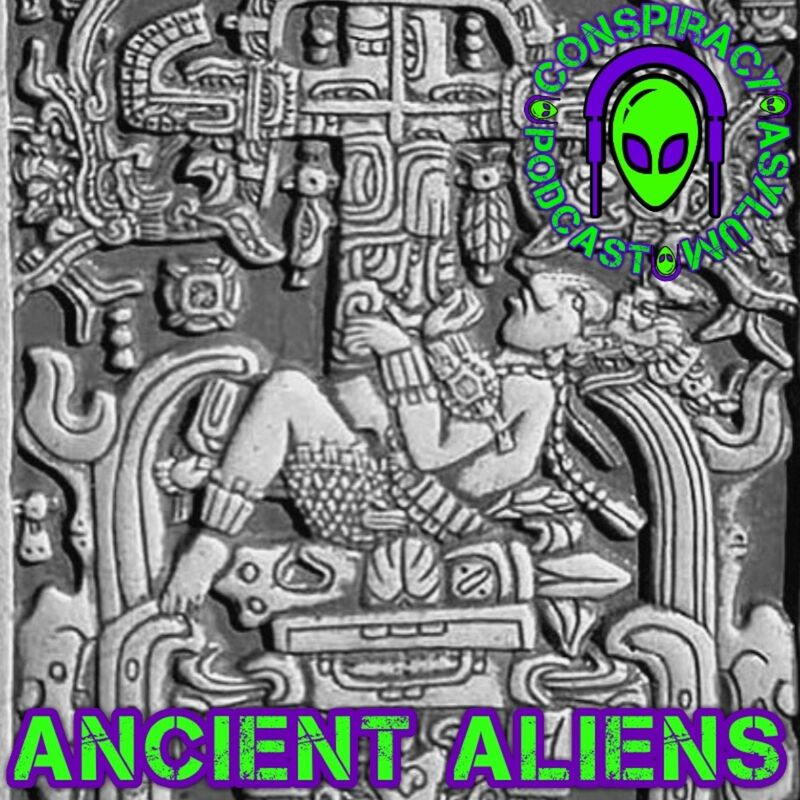 Are we ancestors of an alien race? 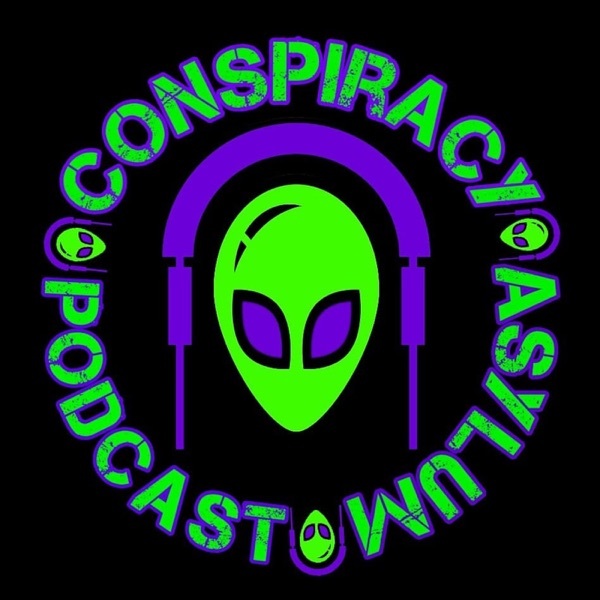 Join Kim and DJ in this very special episode of Conspiracy Asylum!! 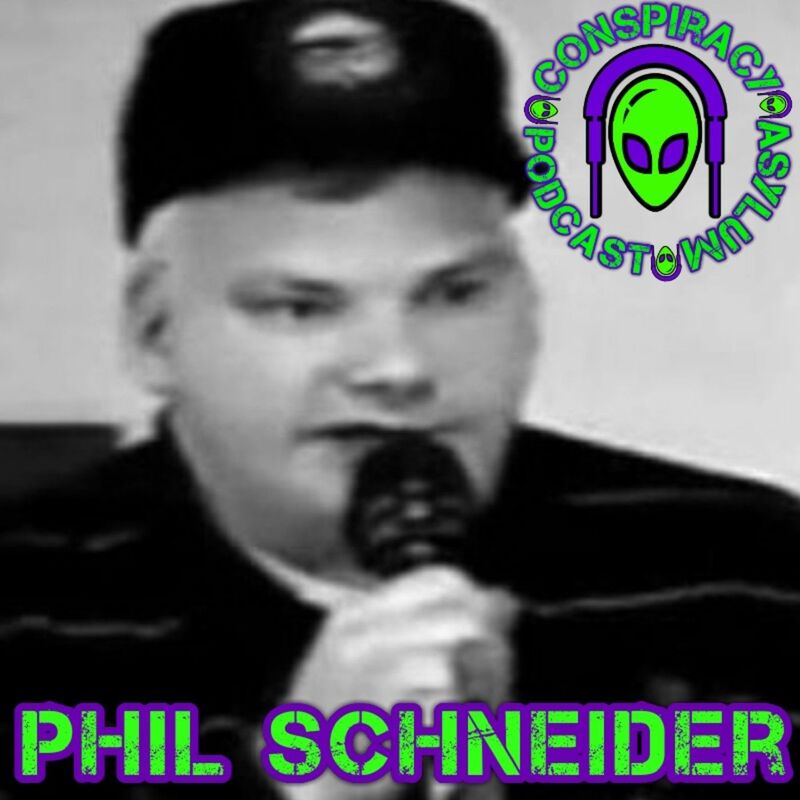 In the 90s Philip Schneider attempted to expose deep underground military bases across the u.s. sadly he died of an apparent suicide in 1996. Was what he was saying true? Was it really suicide? We cover all of this in this solo episode of Conspiracy Asylum! Who is BTK? Bind...Torture...Kill!! 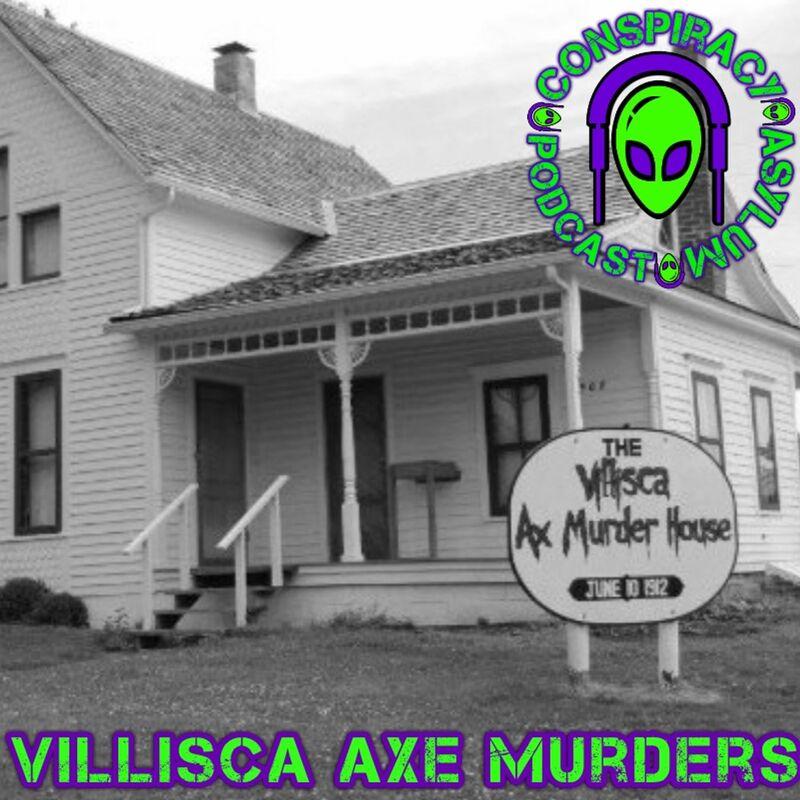 Join Kim and I as we discuss is horrific crimes on this episode of Conspiracy Asylum!! 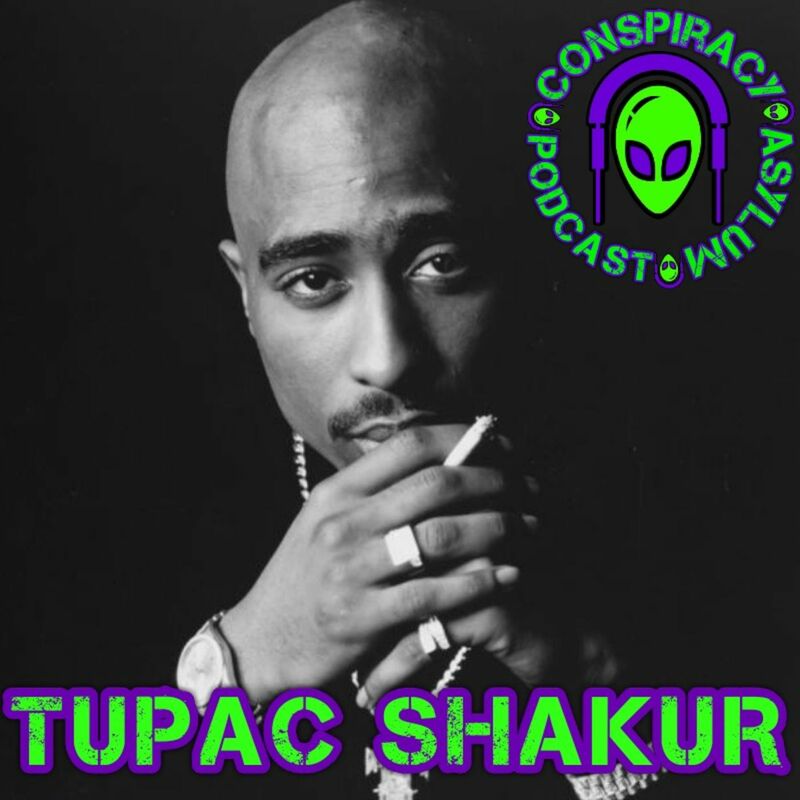 The story of Tupac Shakur is possibly the most talked-about True Crime Story in the music industry. But is he still alive? If not who shot him? 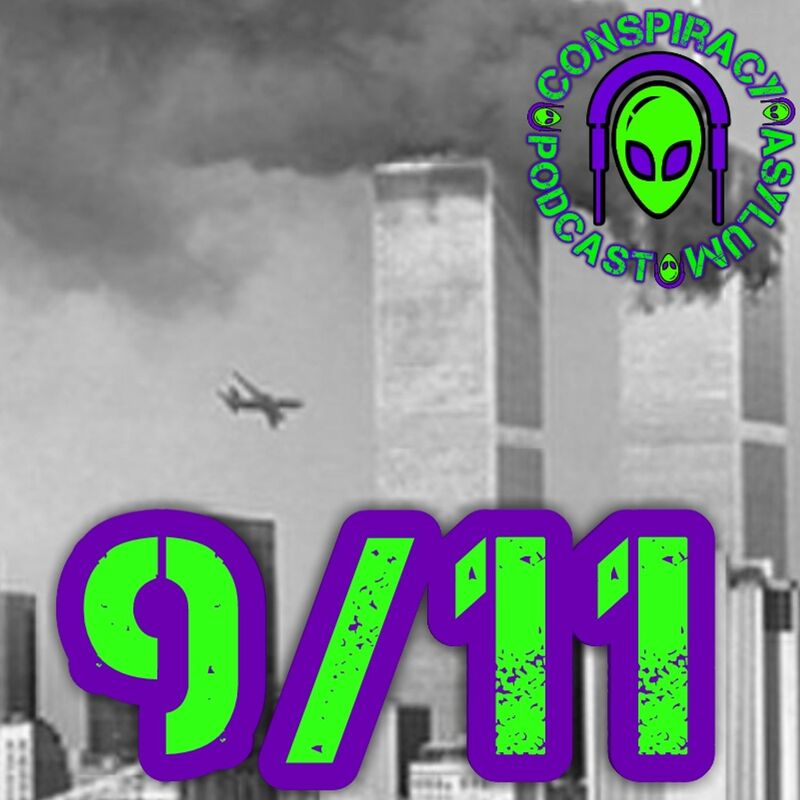 In this special episode of Conspiracy Asylum DJ and Evan discuss all of this and more! !